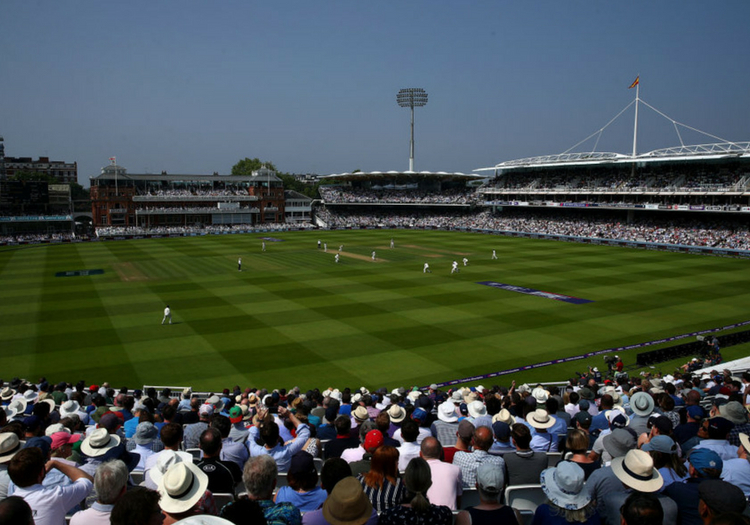 Could Lord's host the first World Test Championship final? It has taken but a generation, but the ICC has approved the finer points of the World Test Championship – the new league it hopes will revitalise Test cricket around the world. Indeed, as far back as 1995, in his Wisden Cricketers’ Almanack editor’s notes, Matthew Engel was calling for the introduction of a World Test Championship to end the slightly chaotic structure that developed out of cricket’s Victorian origins – though his proposal was admittedly simpler than that finally rubber-stamped by the ICC at their 2018 Annual Conference in Dublin. The issue has occupied much of David Richardson’s time as ICC chief executive. A day after it was finalised, he announced he was soon to step down from the role. Each of the nine leading Full Member nations will play six series over two years, starting in July 2019. The same haul of points – 120 – will be available for a series whether of two, three, four or five matches, to make it possible for poorer Full Members like Sri Lanka, West Indies and New Zealand – who make financial losses by staging Test matches – to challenge in the Championship. The top two will take their place in a standalone final. Under those rules, much will rest on a shootout win in a two-match series, but the Championship will come with strict rules for “unfit” pitches to counteract the doctoring of pitches, the ICC say. The 2019 Ashes will be one of the first clashes in the 2019–21 World Test Championship, immediately after next summer’s World Cup. There is the odd misnomer in the schedule, though, such as England two-Test series in New Zealand in 2019/20, which is outside both of their six series in the Championship. England is expected to host the first two finals in June 2021 and 2023, though before the Annual Conference the BCCI were said to be arguing that the leading team after the regular stage should have the right to host the decider. Were England to qualify in the top two, they would have significant home advantage for the final. But, with April and May set aside as an IPL window, it would be a fixture difficult to arrange elsewhere. If the finals do take place in England, it would mean an extra seventh Test in 2021 and 2023 for the competitive English market. The ECB told The Cricketer they are awaiting confirmation before putting the fixtures out for tender to the Test grounds. If a pitch ruled “unfit”, the visiting team will be awarded the points for a win. This article appeared in the August edition of The Cricketer, available now at all good newsagents and via our website portal.